You will probably be seeing alot of these wishlist kind of posts from me, just because they are so easy to create and I don't need to bother with taking photos and trying to find a good enough light to take them in. Anyway, back to the wishlist. I don't own any high end make up. I just can't afford any and as I am still young, I don't get much money. However, I am saving up for some high end goodies (smiley face). Enjoy! Naked 1 Palette: As soon as this came out I wanted it. It quickly became one of the most popular eye shadow palettes from as long as I can remember. In my drugstore wishlist #1 post, the MUA undressed palette was mentioned in it. In that post I wrote that I would really wanted the Naked 1 palette because it's the real thing, and I guess everyone would want the real thing and not just a dupe. Naked 2 Palette: Again, when this came out I wanted it straight away. Not as many purchased this one than the naked 1 palette. The colours in this one are gorgeous! 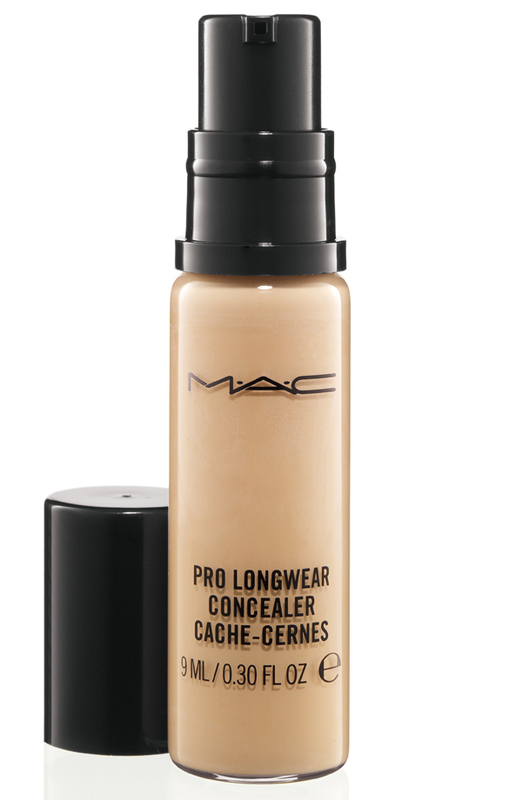 MAC Mineralize Skinfinish 'Soft and Gentle': This is an absolutely gorgeous highlight colour. In pictures I have seen of this, it gives a really natural glow to the skin. I've heard that you can also use it for an eye shadow! 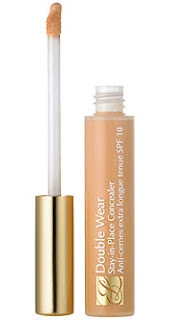 Estee Lauder Double Wear Concealer: Raych3kinzX or 'Bigger Than a Picnic Basket' as she is known as on blogger, loves this concealer. So I decided to do a bit of research on it. I found an astonishing photo on google images of a before and after photo. 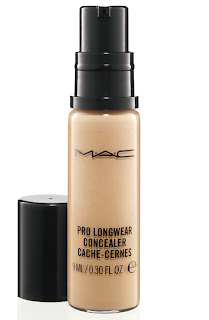 This is one of the best coverage concealers I have ever seen for under the eyes. And that is just what I'm looking for!